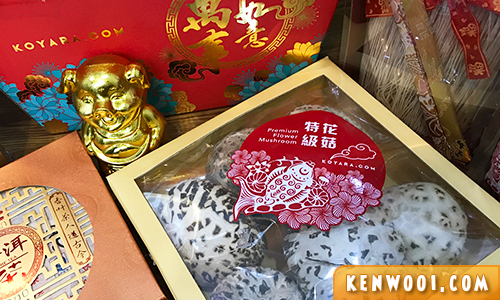 Chinese New Year celebrations are less than a month away and this festive season signifies different things to everyone. Meeting his/ her parents for the first time? Kanzheong! First year married and visiting the in laws? Kanzheong!! How to wow my business partners with sincerity? Kanzheong!! Making it up to Ah Ma for not coming home for CNY last year? Kanzheong!!! We are here to help! Introducing KOYARA, a homegrown health marketplace bringing you the healthiest products at discounted prices! 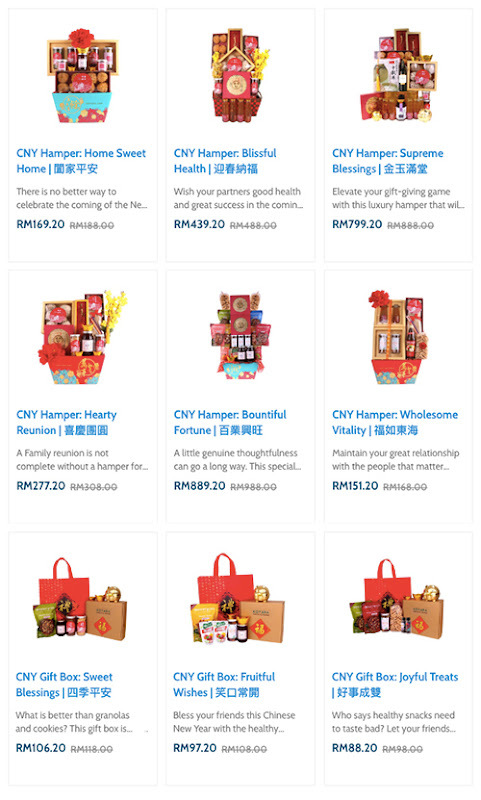 Now, you can purchase healthy Koyara’s Chinese New Year Hampers just by a click of the button. At Koyara, there is a gift for everyone. Guaranteed healthy, organic and natural products carefully selected then beautifully packed. 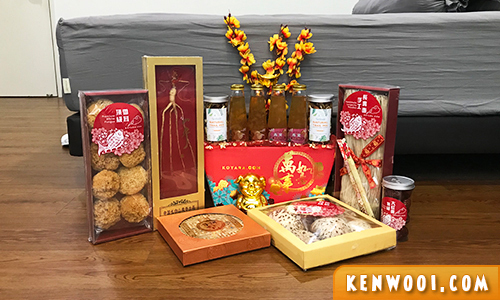 There are two main types of CNY gift sets – Gift Box (3 variants) and Hamper (9 variants). 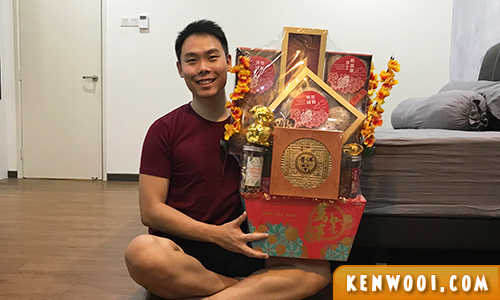 Have someone in mind to get a CNY gift already? Get it by 11th January 2019 (10% early bird discount applies). CNY aside, Koyara’s mission is to help Malaysians solve their health concerns. Be it finding the right product, getting answers to your health concerns, Koyara aims to be the platform that everyone remembers when we talk about health. 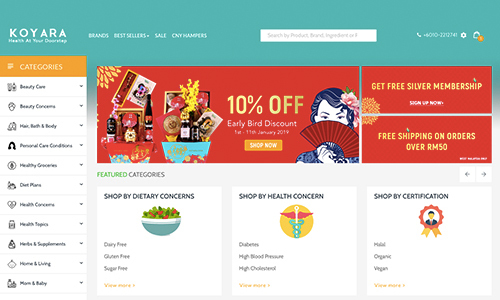 To date as an online health store, Koyara has more than 3000 health products and 100 brands on the platform with top categories being personal care, healthy grocery, supplements, home & living, and aromatherapy. Wait no longer! Visit Koyara to experience their live chat (available daily) and browse through the amazing product range. Don’t say good things never share hor! Have fun shopping for health at your doorstep!